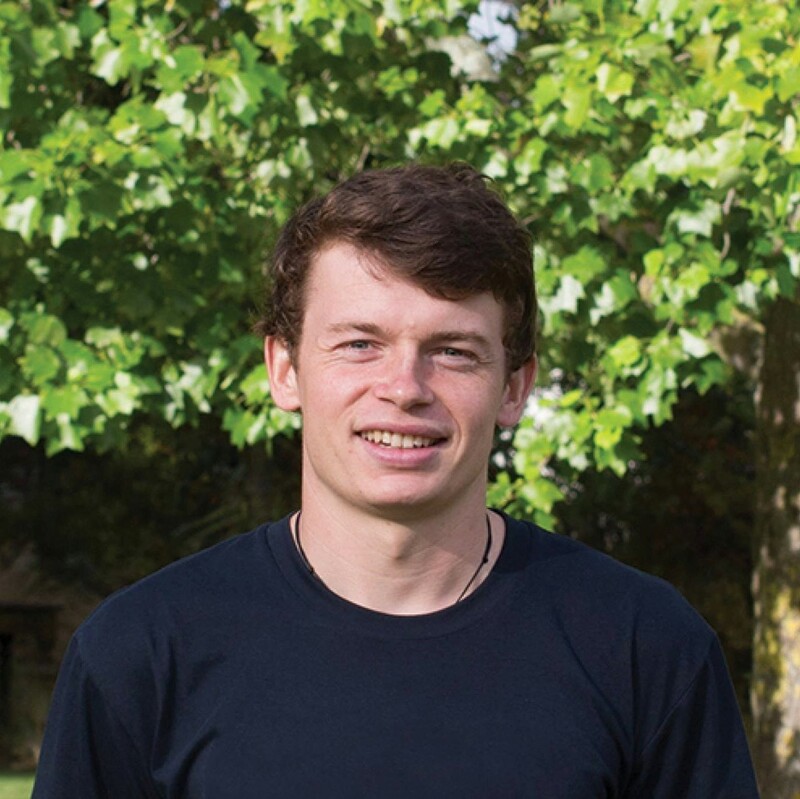 James is the 2019 National President of NZUSA. He is a recent graduate of Lincoln University. During his study he spent two years on the Lincoln University Student Association, one year as a General Representative and the other as President.